The Grumman Goose is something of a legend in amphibious aviation. Originally commissioned by a group of wealthy millionaires as a way for them to get in and out of New York City quickly and easily it became the workhorse of bush operations around the globe when getting somewhere that was a long way from anywhere was required. This is a complete rebuild of the default Goose that comes with FSX by a group of talented designers within the OZx community. 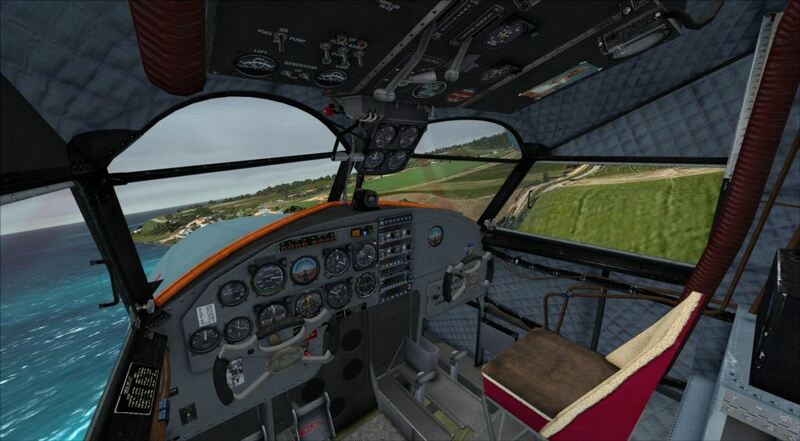 Why get something that’s already in FSX I hear you ask? The default Goose, whilst fun, leaves a lot to be desired. Now you can experience the roar of the power of the Wasp radials above your head and feel the aircraft as she is meant to fly (and float). A simply stunning take on this gorgeous aircraft and a great way to explore the middle of nowhere! 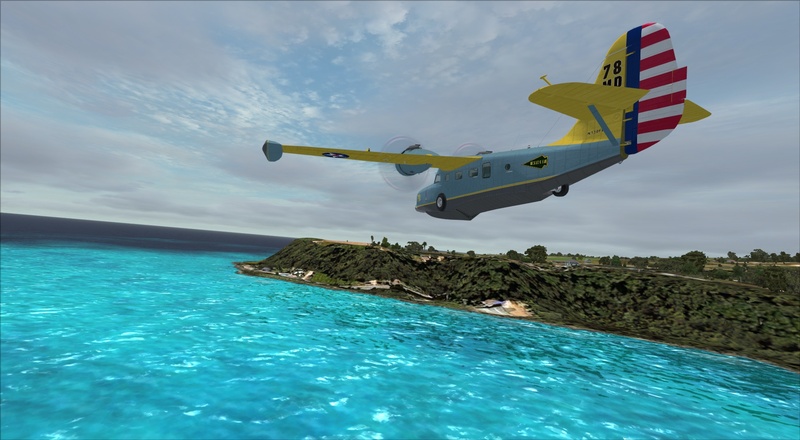 Click here to download the OZx Grumman Goose HD Redux.